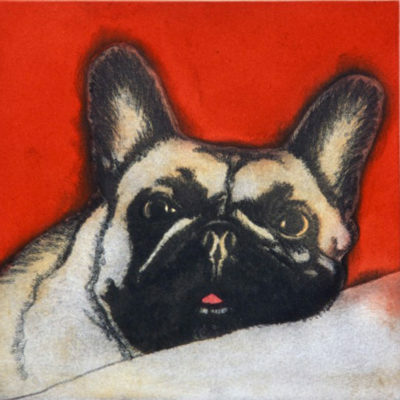 Susie went to the London College of Printing in 1963-1967, and then worked as a graphic designer in the 60s and 70s. 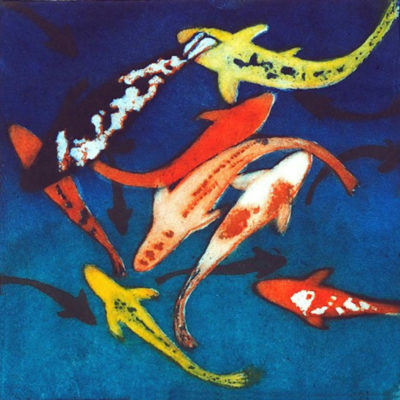 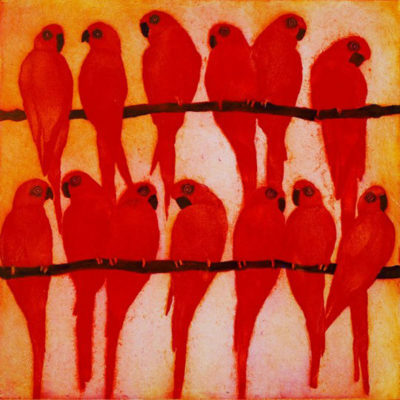 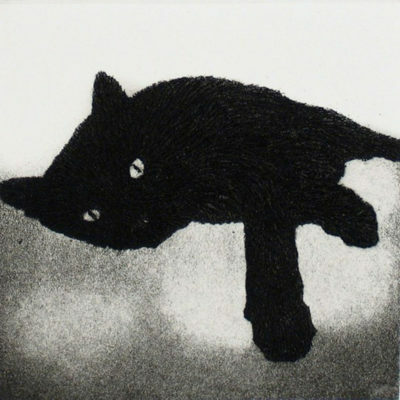 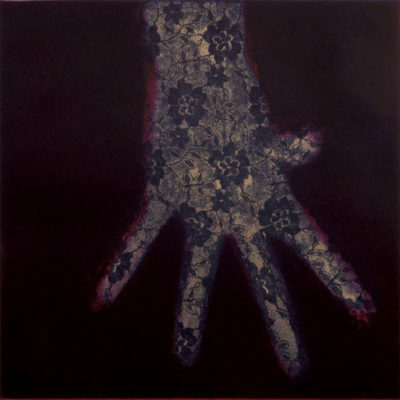 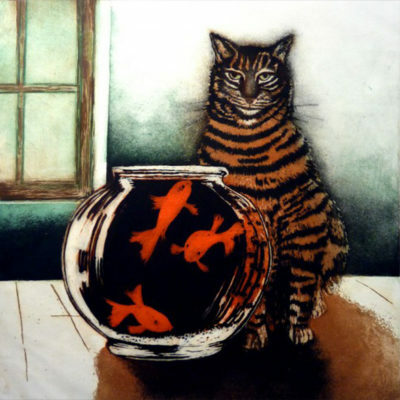 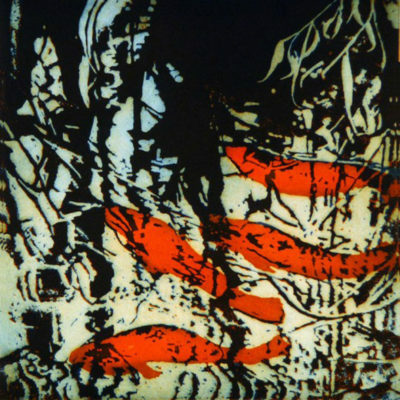 In 1984 she started full time as an artist, specialising as a printmaker in etchings – both line and aquatint. 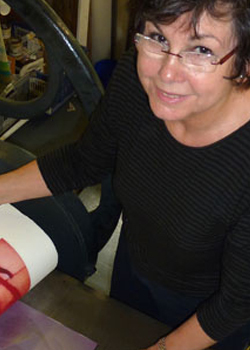 She has taught print at the LCP and for the Outreach programme of Dulwich Picture Gallery’s Education Department, while also having commissions for complete editions destined for P&O liners: Oriana, The Pride of Rotterdam, The Pride of Hull and Queen Mary 2. 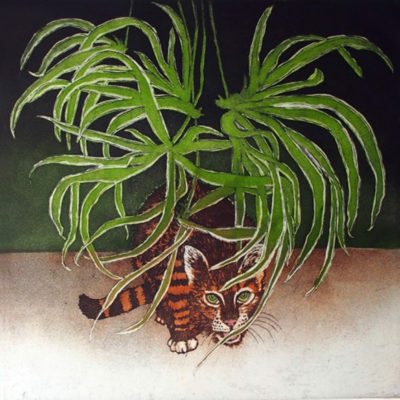 She shares a lovely studio in South London with other printmakers. 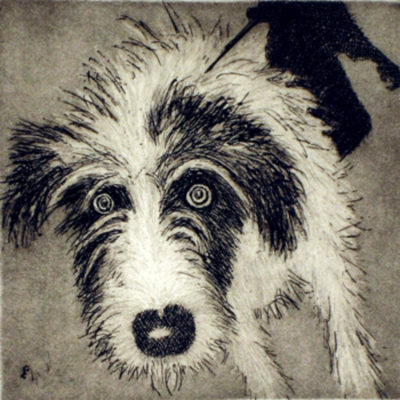 They work mainly in line etching and aquatint. 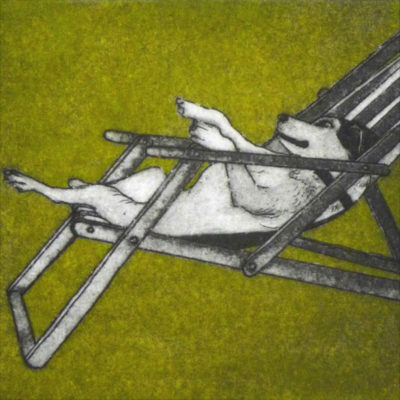 Their new studio is an old Victorian bakehouse in the heart of West Dulwich village in South London.